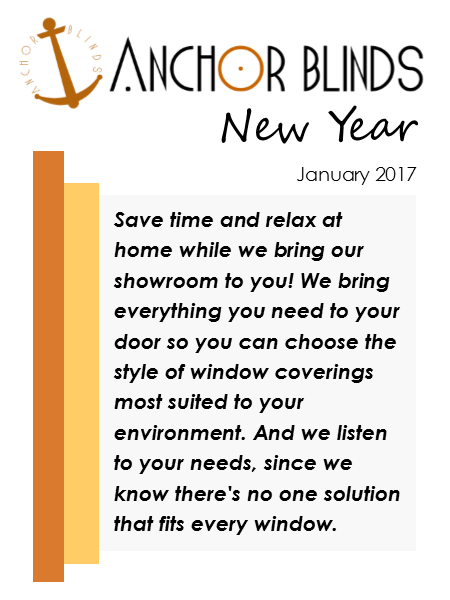 Happy New Year from Anchor Blinds! Access our 2019 Newsletter here! 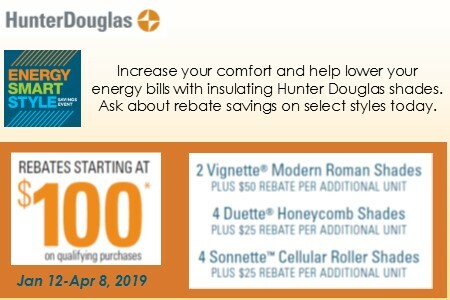 Fresh Ideas by Hunter Douglas " A Touch of Black"
Anchor Blinds represents some of the most customer-focused professionals in design and remodeling industry as it gains “Best Customer Service” on Houzz. Anchor Blinds is proud to announce that it has earned the 2018 Best Customer Service Award on Houzz, the leading platform for home renovation and design. Recognizing top businesses within the home remodeling and design community, Houzz honors businesses that have consistently received the highest level for client satisfaction. With over 40 million monthly users , Best Of Houzz is awarded annually in three categories: Design, Customer Service, and Photography. Customer Service honors are based on several factors, including the number and quality of recent client reviews. A “Best Of Houzz 2018” badge appears on winners’ profiles, as a sign of their commitment to excellence. These badges help homeowners identify popular and top-rated home professionals in every metro area on Houzz. “We are very pleased to be recognized as a 'Best of Customer Service' award winner by Houzz,” said Armi Avila-Lee, Design Consultant at Anchor Blinds. "Our team strives to be the premier window covering specialist in the Seattle area with primary focus on quality custom window treatments and superior customer service, so it is a great honor to be recognized by Houzz for achieving our goals," said Armi Avila-Lee of Anchor Blinds. 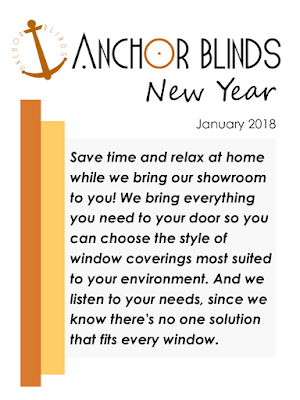 For more information, please give us a call at 206-407-3220, send us an email at sales@anchorblinds.com, or visit www.anchorblinds.com. The new Hunter Douglas PowerView® Hub is Available now! · New sleek design blends seamlessly within any home for beautifully discreet control. · Improved processor and operating system provide faster data communication and improved processing speed. 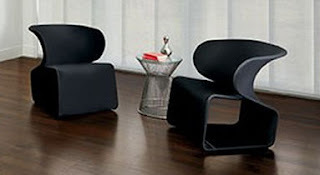 · WiFi communication allows for flexible placement in the home. · Seamless data transfer from your previous PowerView® Hub (Gen 1) to the new PowerView® Hub (Gen 2) makes it easy to upsell and install the newest technology from Hunter Douglas. · Innovative technology allows the addition of multiple Hubs on a singular PowerView® Network in specific cases where coverage needs to be extended significantly. · Over-the-air firmware updates for added convenience. · Can integrate shades with a variety of third-party control systems and devices through cloud-to-cloud and IP integration. For more details, please give us a call at (206) 407-3220. 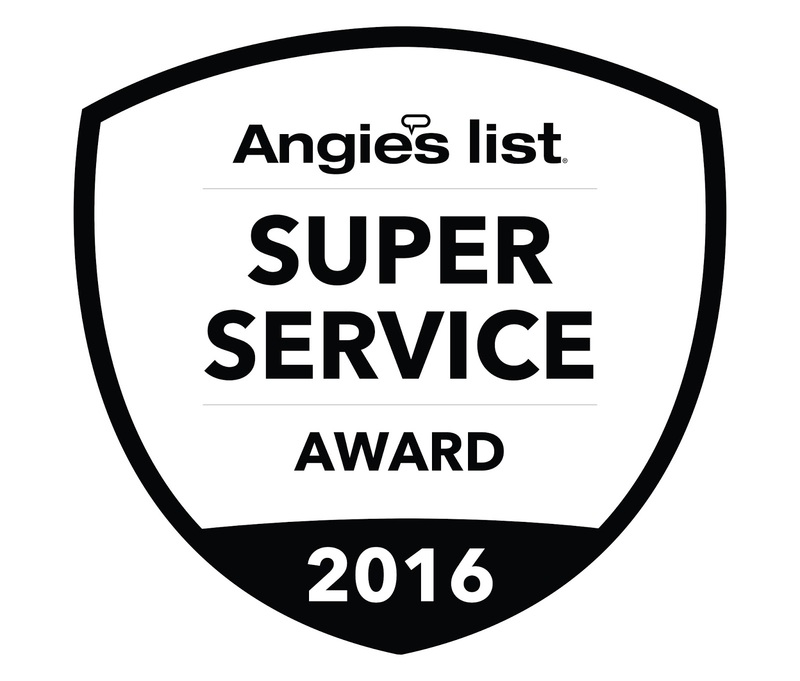 Anchor Blinds has earned the home service industry’s coveted Angie’s List Super Service Award, reflecting an exemplary year of customer service to members of the local services marketplace and consumer review site in 2016. 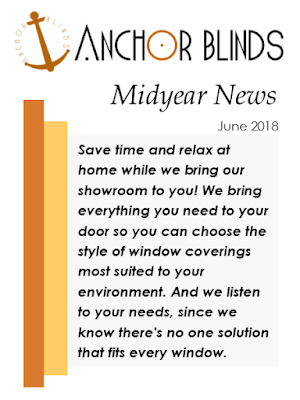 "We love what we do and strive to be the premier window covering specialist in the Seattle area, so it is an honor to be recognized for achieving our goals," said Armi Avila-Lee of Anchor Blinds. 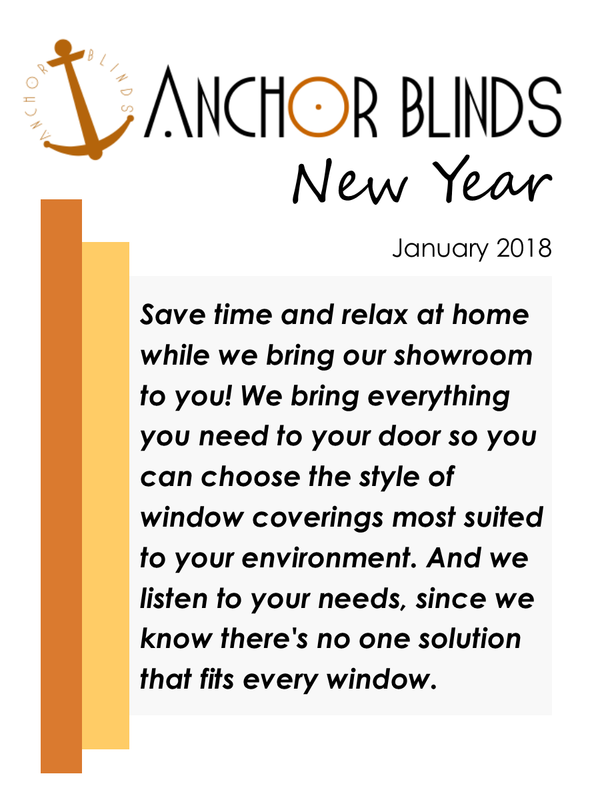 For more information, please give us a call at 206-407-3220 or send us an email at sales@anchorblinds.com.